Are you ready to master Luminosity Masking? and finally give your photos that extra next-level boost to make them really get noticed! Then buckle-up because you're about to learn everything it takes to manually blend these 5 RAW exposures into this finished image and how to use the same techniques on your own photos! Struggling to figure out how to seamlessly blend your multiple exposures? Constantly disappointed with how your landscape photos turn out even after you’ve edited them? Are your RAW files turning out flat and dull no matter what you try? Or are you just wondering why everyone is talking about how great Luminosity Masking is and why you ought to use it? The Luminosity Masking Mastery video course is delivered over three modules which teach you these advanced Photoshop techniques from the ground up so that you can get a deep understanding of how and why to use them (in modules 1 and 2). Then in module 3 you get a full real-world walkthrough demonstration so that you can see how to apply everything you've learned. 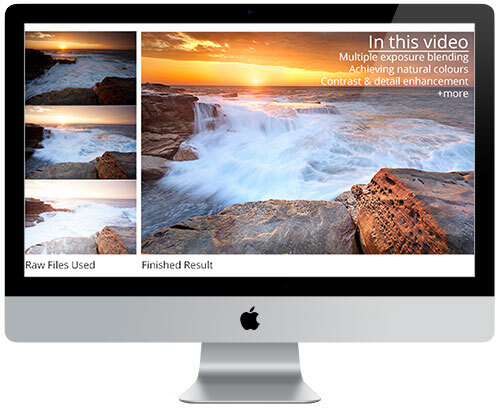 The Essentials 2.0 package is designed to give you a solid foundation in processing your landscapes in Photoshop. From end-to-end walkthroughs, to individual tips and tricks that will help you overcome numerous editing challenges with ease. 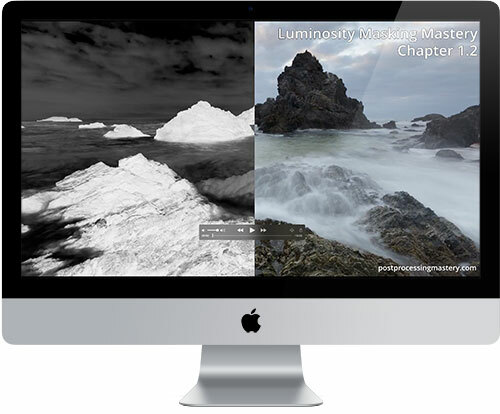 And you get it all free when you purchase the Luminosity Masking Mastery course on this page today. The Essentials videos are a combination of streamed and downloadable videos and will be available as soon as you log in to the web site. Luminosity Masking Mastery videos are fully downloadable for you to keep on your computer and watch any time, with or without being connected to the internet after you download them. Will this help me if I’m a beginner photographer/photoshop user? Yes! 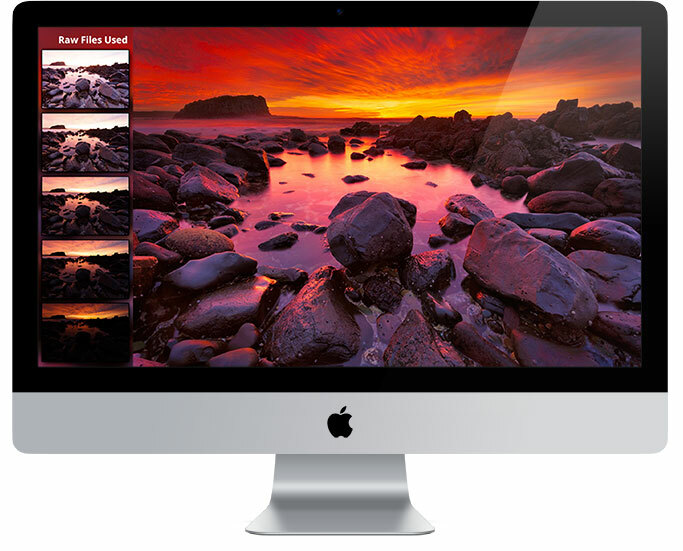 This package is ideal for anyone from beginner to advanced level Photoshop users. The Essentials membership is designed to give you the perfect preparation and grounding in the fundamental techniques that you’ll need to be able to get the best out of the Luminosity Masking course. It’s the perfect combination! Will this help me if I’m an advanced photographer/photoshop user? Also Yes! If you’re already an experienced photographer and/or photoshop user, then you’ll be able to jump straight into the Luminosity Masking Mastery course and your images will start benefiting from the advanced techniques you’re learning. You’ll also get heaps of value from the extensive workflow tutorials in the Essentials membership as well as the many unique individual techniques shown across the 20+ videos available. What version of Photoshop do I need to use your tutorials? To follow the luminosity techniques taught in the course you will need a full Photoshop version (not Elements). There are ways to achieve similar results in Elements, but these tutorials are designed to be used with the full Photoshop software (CS or above recommended). 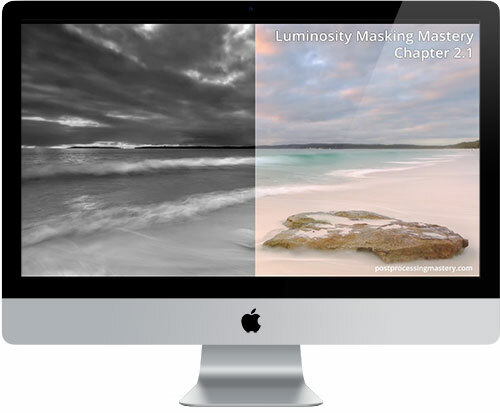 I’m so confident that you’ll get so much value out of this Luminosity Masking Mastery course that if you’re not 100% happy with what you learn from it, I’ll refund 100% of every cent you paid up to 60 days after your purchase. This will give you plenty of time to soak up the info in the videos, learn and understand the concepts, and then apply them to your post processing workflow.